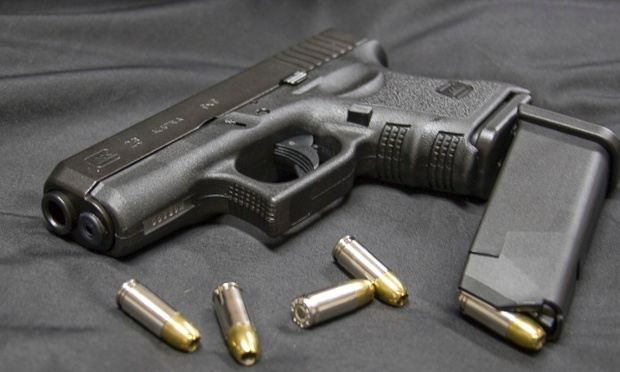 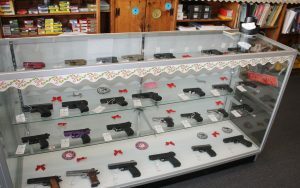 Check out our current inventory of used guns for sale in the store. 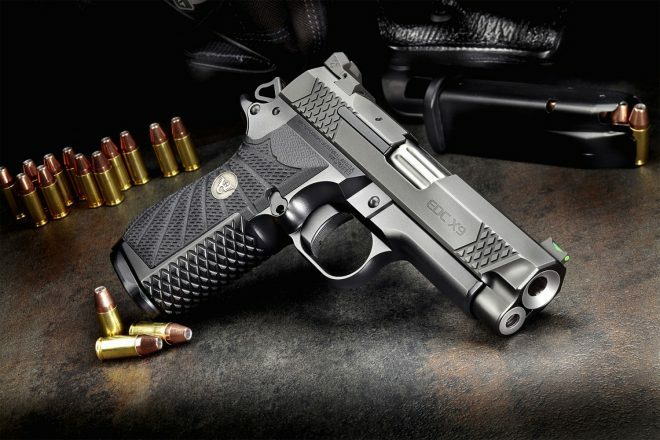 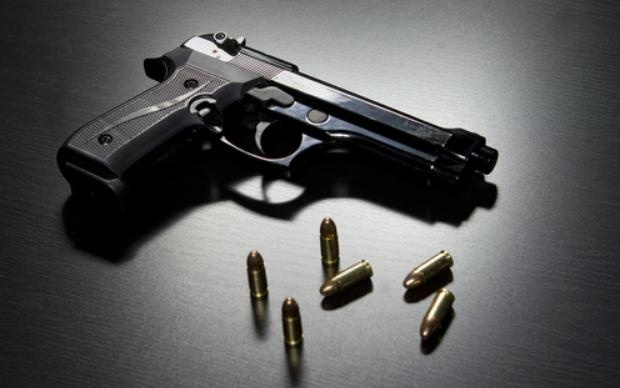 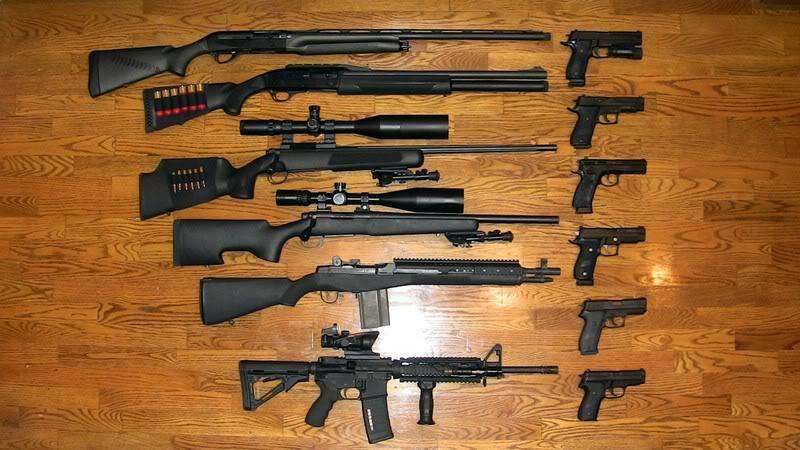 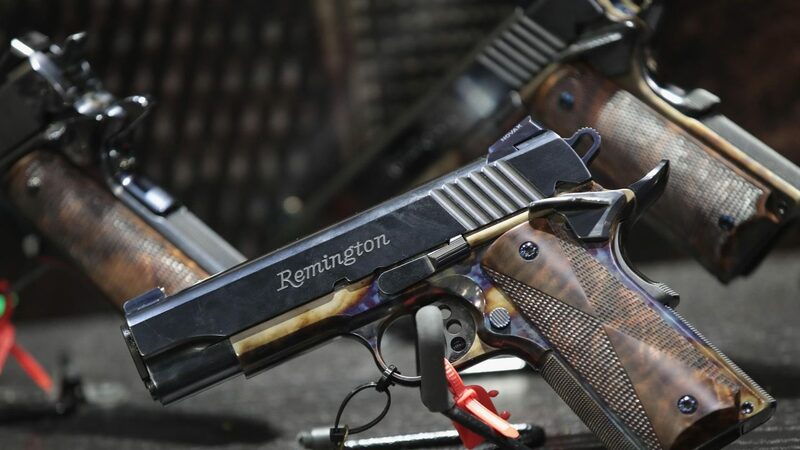 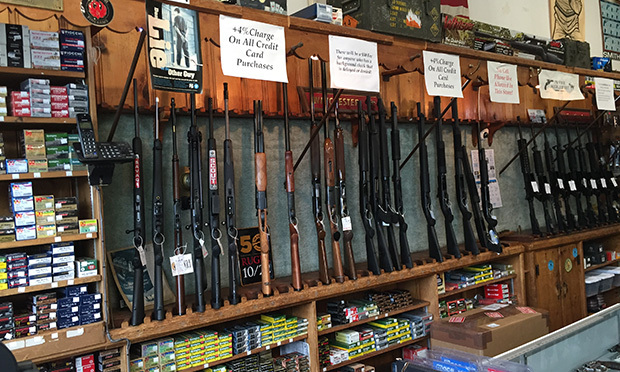 We offer a wide range of quality handguns, rifles, and shotguns from top manufacturers. 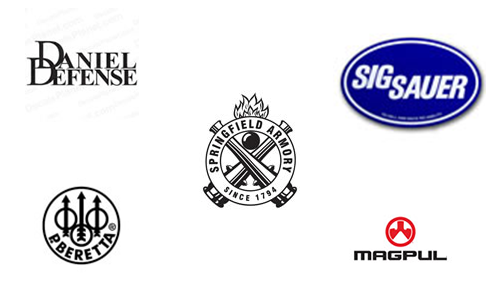 In addition, we carry the industry’s leading brands of ammunition, both target and personal defense, reloading equipment and supplies. 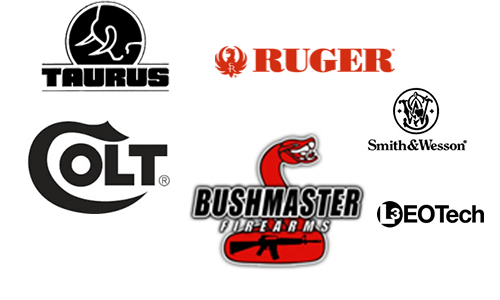 You will find holsters for competition, concealment, as well as every day carry. 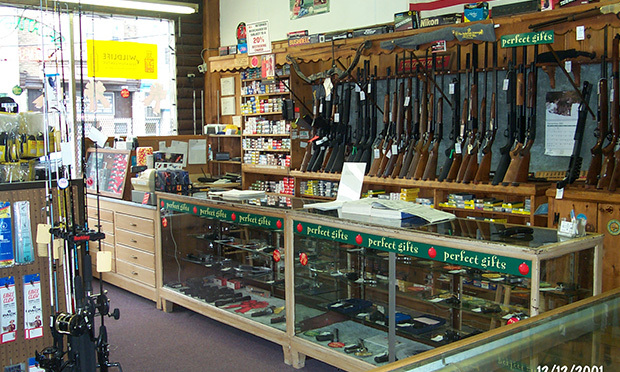 Also, we carry gun vaults, cutlery, multi-tools such as Gerbers and Leathermen, and optics for both tactical and long range shooting. 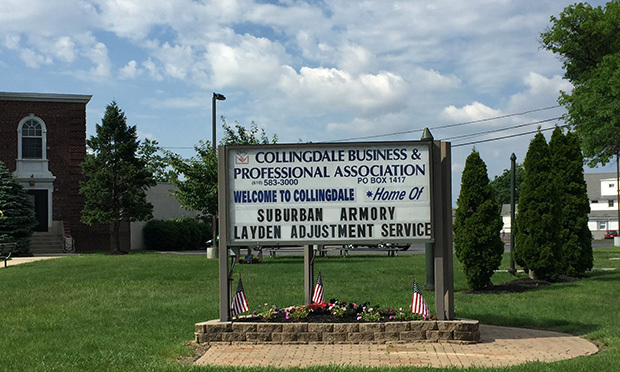 Our friendly and knowledgeable staff can answer any questions you may have. 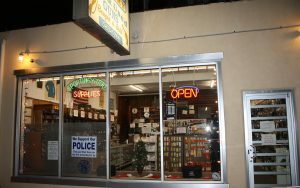 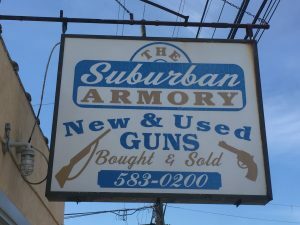 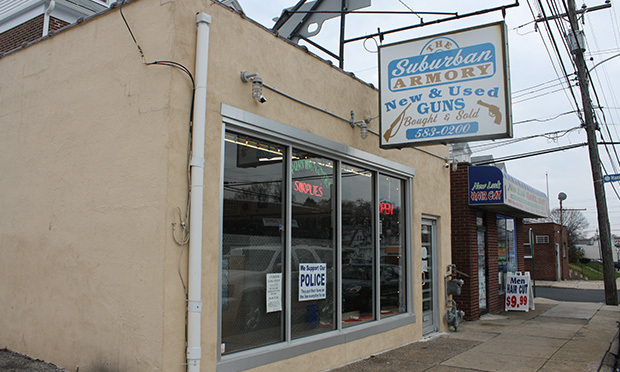 Purchased in 1996 by Joe Galiano, The Suburban Armory has been the "Collingdale Gun Store" since the store first opened in 1951 by it's original owner selling hunting and fishing equipment. 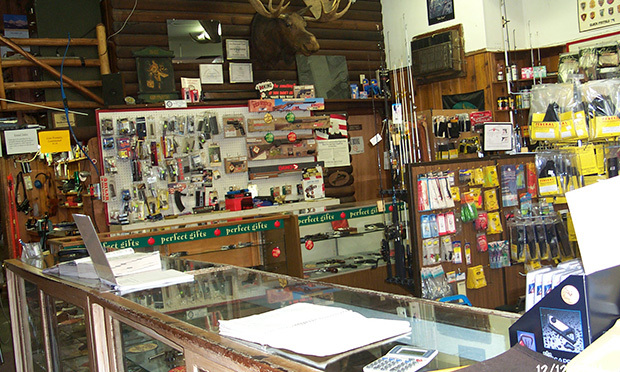 Joe is very knowledgeable,helpful an friendly, one of the best to deal with.